Are you looking for a professional contractor that can help you with all those jobs around the house you just don't have time for? At Terry's Enterprise, no job is too big or too small! 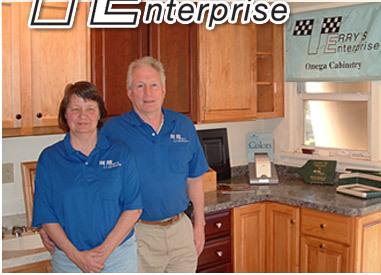 Call (717) 397-6209 or click here and tell us more about the improvements you have in mind. FREE, no-obligation assessment! "Janel and I want to thank you for all your help in making our sketches and ideas turn into a fantastic kitchen. 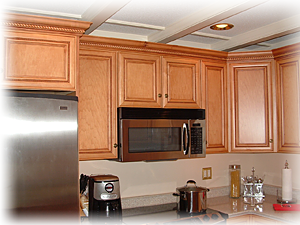 The construction and finish of the cabinets is as good as any I have seen. We have been living in our new house for almost three months and I still can't walk into the kitchen without stopping to admire the cabinets. Every detail is just as we wanted." © 2011, Terry's Enterprise. All Rights Reserved.